This workshop gives keen photographers a rare opportunity to enjoy WWT London Wetland Centre in a relaxed, secluded atmosphere when most of the other visitors have left. Experience the beautiful evening light from late afternoon until dusk, taking advantage of the changing conditions to capture images that aren’t possible during normal opening hours. The evening starts with an introductory session looking at composition and technique and you will then head out onto the reserve to spend the majority of the session outside under the guidance of wildlife photography tutor, Iain Green. This is a tutor-led session and participants must stay with the group at all times. £39. 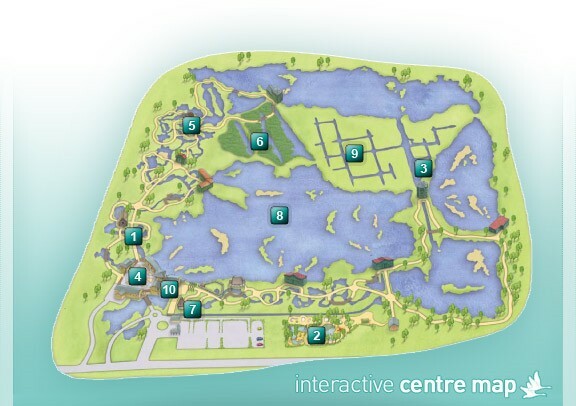 Includes admission to the Centre after 3.30pm. Booking essential: call 020 8409 4400. Queen Elizabeth’s Walk, Barnes, London SW13 9WT. Nearest Station: Barnes, Barnes Bridge. Nearest Bus Routes: 33, 72, 209, 283. ← A swim and a possible crane in Richmond Park? That’s a heron! I know they are pretty uncommon in the UK, but they are everywhere in Holland and do the most horrendous poos! lol that made me laugh and I never knew you were a bird watcher marielle!!! !